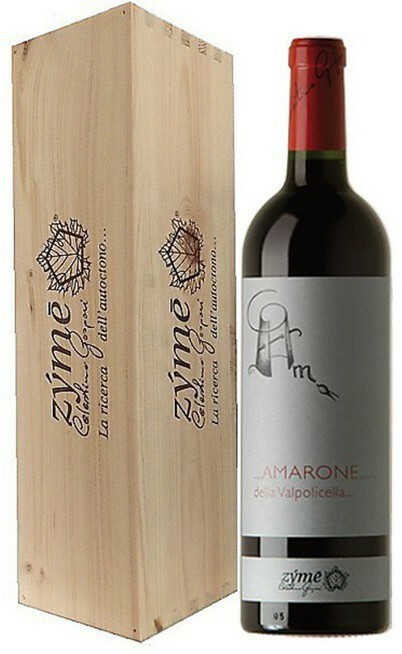 The Amarone della Valpolicella Classico DOC is a red wine of the Venetian well-known Zymé cellar. 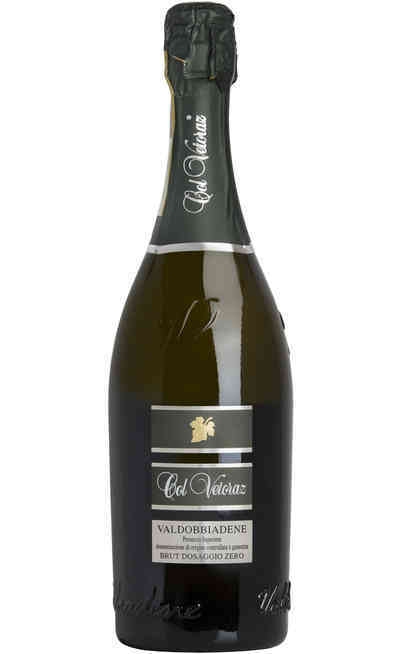 The grapes used for the production of this wine are: 30% Corvina, 30% Corvinone, 30% Rondinella, 5% Oseleta e 5% Croatina. 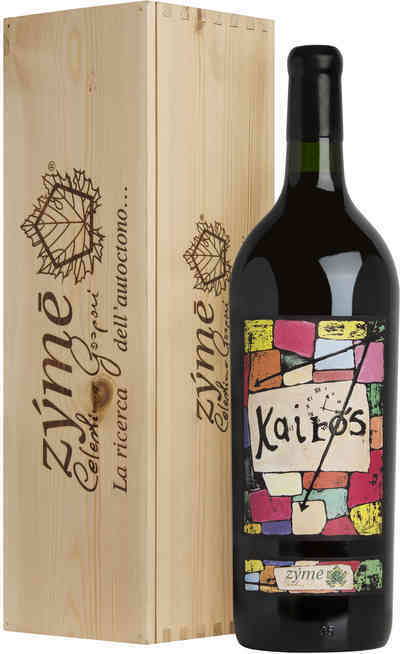 These vines belong to the Zymé cellar and this wine is produced only when the grapes are very high quality. The grapes are picked, selected and laid on bamboo trellis where takes placethe traditional withering of the grapes that lasts 4 months. 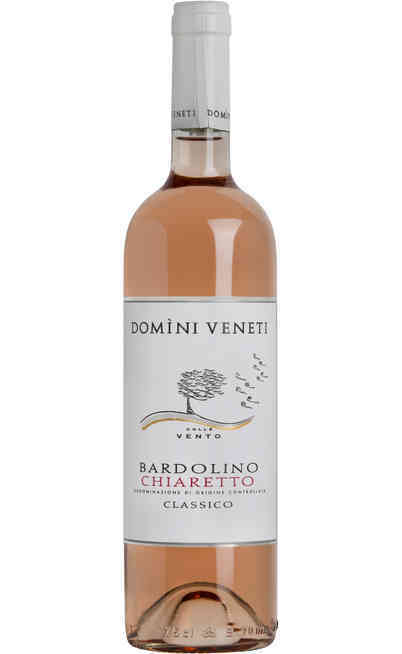 The maceration lasts about 15-18 days and it follows the fermentation for 35 days. 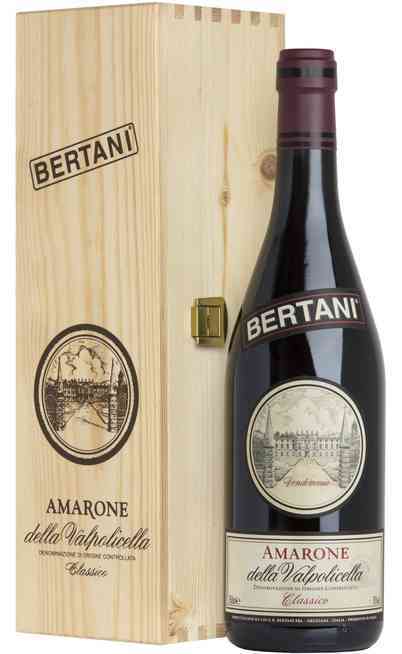 The refinement takes place in wood barrels for 3 years. 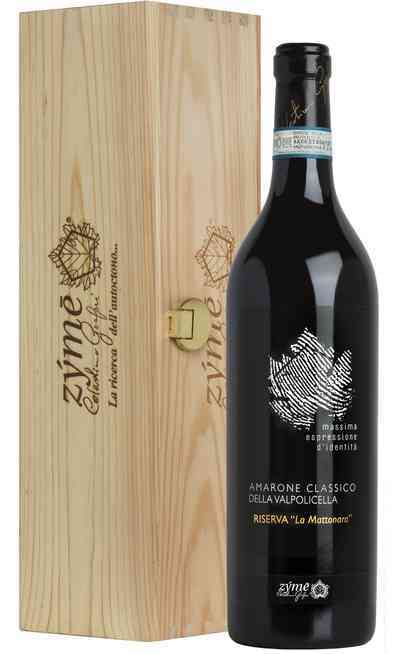 Once bottled, the wine made its last refinement period of 12 months. It has a bright red color. 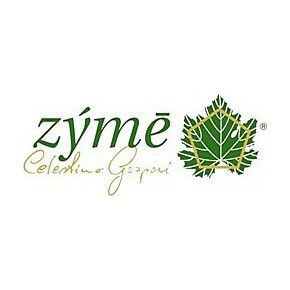 It has an intense scent with cinnamon, whisky, tobacco, grass and moss aromas. 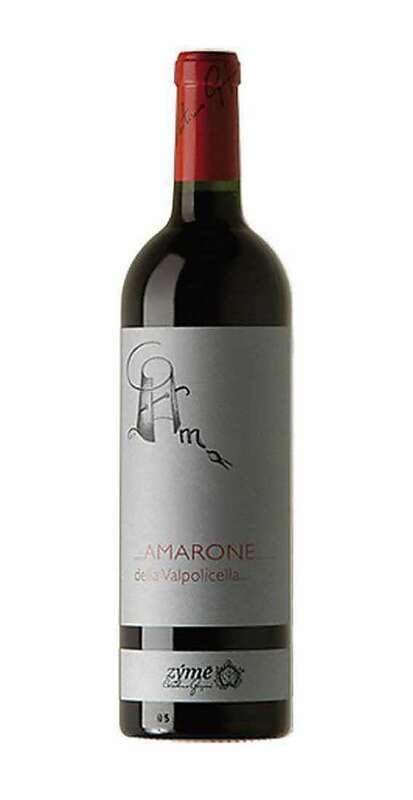 It has intense tannins, it is elegant and balanced. 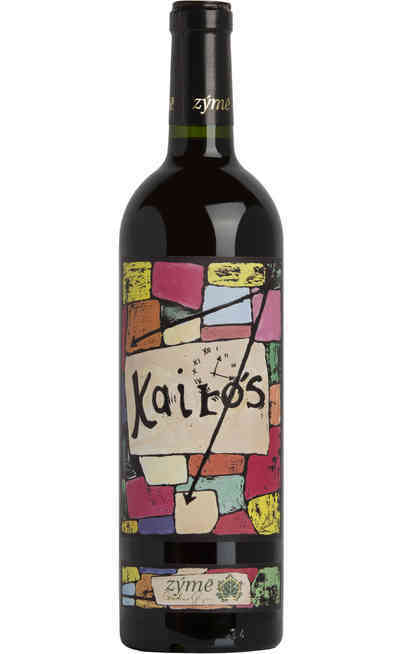 It is perfect with aged cheeses and game, red meat in humid and also as meditation wine. It has to be served at 18-20°C. It is preferable open it 2 hours before drinking it.